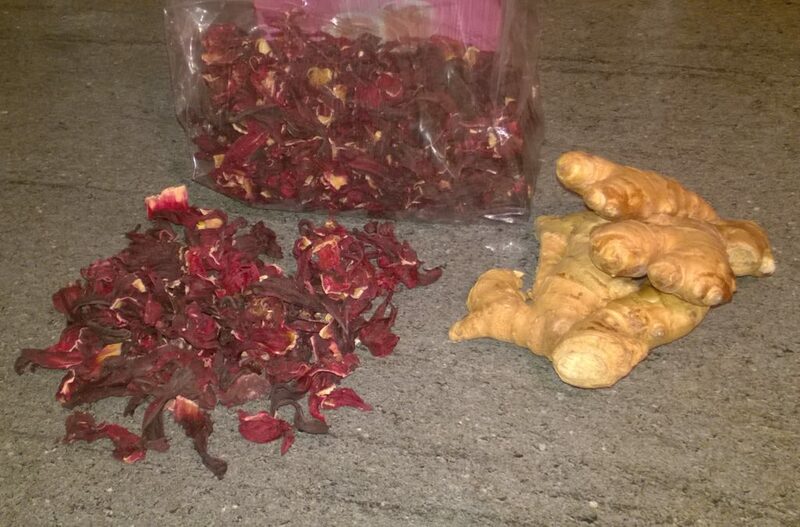 Dried sorrel and organic ginger. 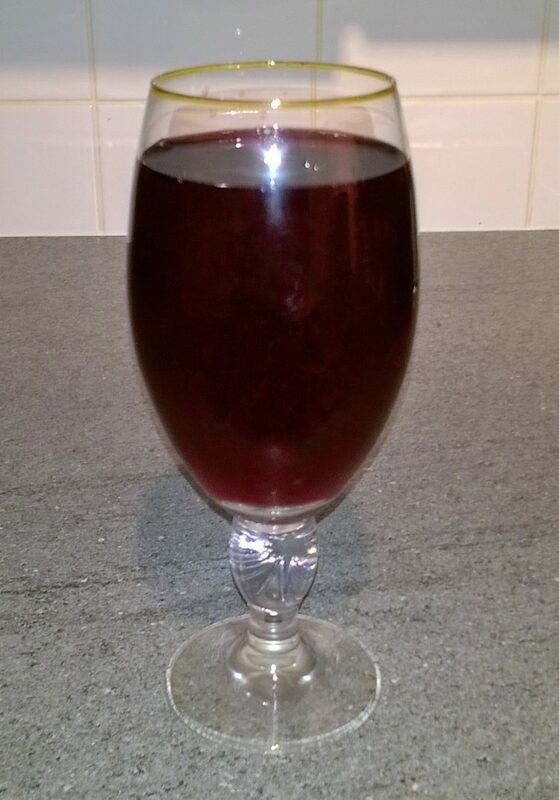 Christmas just wouldn’t be christmas without, Jamaican Sorrel Drink. 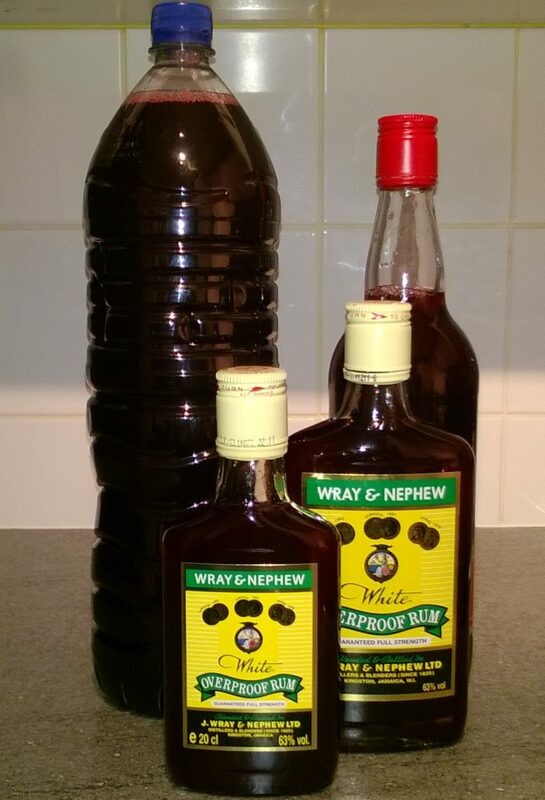 It is the most popular drink in Jamaica, drank over the Christmas holiday season, it is like the Jamaican version to mulled wine. 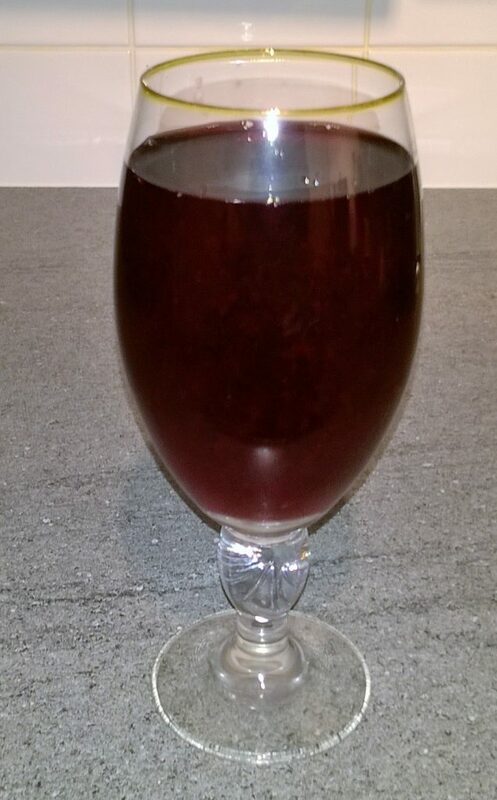 The drink is made from dried sorrel which has many health benefits. 1 Place the dried sorrel in a colander and rinse in cold water. 2 Then put the sorrel in a large sauce pan along with the ginger and pimento and the boiling hot water. On a high heat bring to the boil, let it boil for 5 mins then, remove from the heat and set aside to cool. 3 Once cooled strain into a bowl, add the agave syrup then stir. 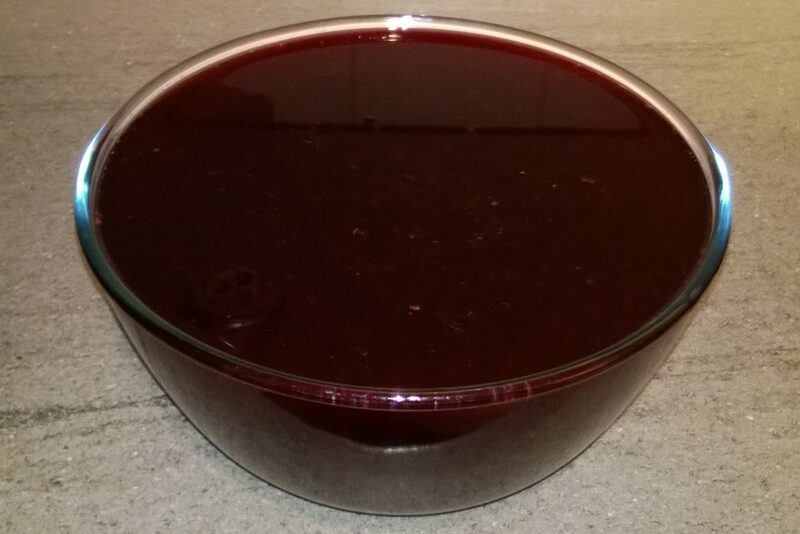 4 Then add the rum and the red label wine, then stir. You can then either pour into bottles and store (it will get stronger over time) or pour into a jug and enjoy immediately with ice. Tip: You can omit the alcohol and have it alcohol free. You could also add more rum and red label wine if you want it stronger. Ginger has antioxidant, anti-inflammatory, analgesic and anti-bacterial properties. It also contains vitamin B-5, vitamin B-6, which is required for optimum health and it has a good amount of minerals like manganese, copper, magnesium and potassium which helps controlling heart rate and blood pressure.